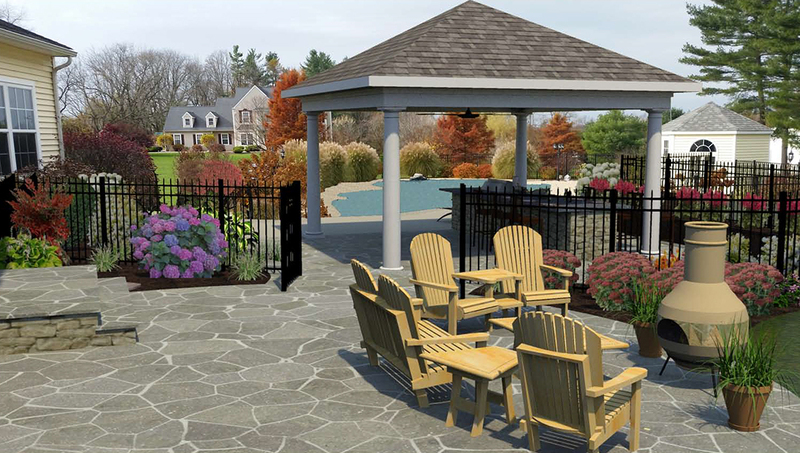 From the initial consultation and interview to the first landscape design plans, DiSabatino’s landscape designers keep our clients involved in every step of the process. After listening to your ideas, we’ll draft a custom concept and design that fits your unique vision, style and investment level. 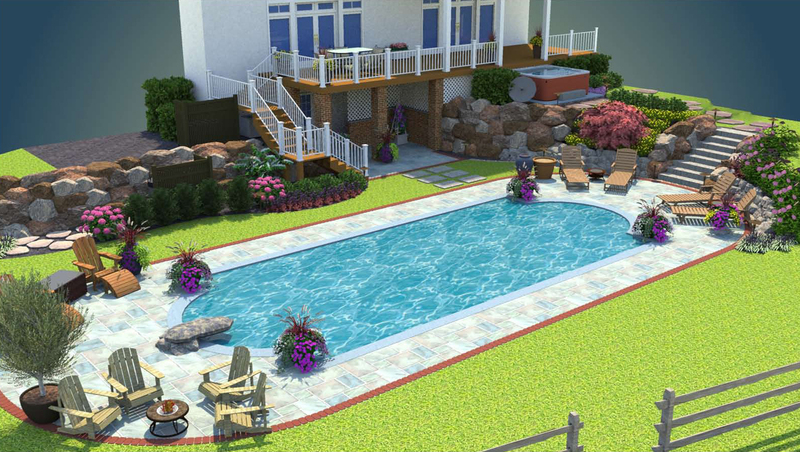 Our design professionals generate innovative landscape and hardscape projects through state-of-the-art design tools. Using architectural designs allow us to show our clients what a finished project will look like, down to the final details, before any construction begins. This allows any design modifications to be made to ensure 100 percent satisfaction for our clients. The completed architectural design will include plant photos, plant care instructions and a full detailed outline regarding the scope of work. Remember that the best landscape architects will listen to your vision and incorporate your lifestyle into the design, but also guide you with their knowledge and expertise to help maintain your investment level. 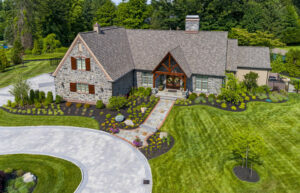 An experienced designer should be able to provide a portfolio of landscape design ideas and completed projects that represent the full scale of services offered; from small projects like front yard landscape ideas to a custom outdoor living spaces. It is important that they have a list of references for you to contact to get a feel for what to expect when working with their team. When searching for landscape designers online, it can also be helpful to read reviews posted by their previous clients.